The Loop or Chicago Loop is one of the designated community areas located in the City of Chicago, Illinois, United States. It is the historic commercial center of downtown Chicago. This neighborhood is located in the middle of downtown Chicago, with all the beautiful tall buildings accompanying it. It is named after the twisty route that the old streetcars used to take in Chicago. Within the area are many gorgeous condo residences. A moving company that deals in being a Loop mover must be extra careful with loading and unloading their trucks, and three men are generally required, with one always staying with the truck in order to help with traffic. Again, this is the big city, and thus big city relocation traditions must be followed. Wolley Movers a relocation company had a mission of providing only the best and more reliable relocation service in this area. Our work has been substantive, and many have given us rave reviews. Being in an on-demand customer service is certainly not easy, yet we have clearly demonstrated that we are completely up to the task. Customer retention in any business has never been more important than today, yet we consistently receive reviews from our admiring public even though most people only move sporadically. Our fine reputation precedes us wherever we are needed. 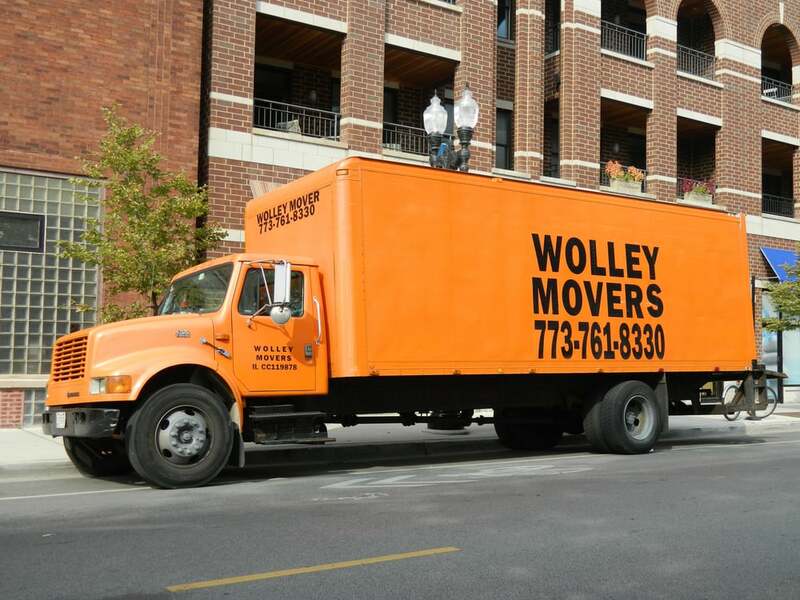 We at Wolley Movers are proud to be serving those who reside in Loop. Without these individuals our commitment and dedication in serving those highly valued customers would be nearly impossible. The thing is that the customers consistently vote us as the best in their neighborhood based on our expertise for relocating people with infinite care and dedication. Many of our customers have remarked on our punctuality which says a little something about our reliability. Others have been more than impressed with our dedication to giving customers our absolute best throughout the move, anything a client need’s we are more than happy to offer.